Complete strangers kissing for the first time.. Viewing this movie of complete strangers kissing for the first time is quite amazing. Maybe it’s the fact that they are all attractive, or that it starts out being awkward and changes into a beautiful first kiss with passion. Watching this movie makes you smile and realise how powerful a first kiss can be! It’s like looking at fireworks or a romantic movie!! The video is called “First Kiss” and is directed by Tatia Pilieva! So go and watch 20 strangers kiss and maybe do it yourself! 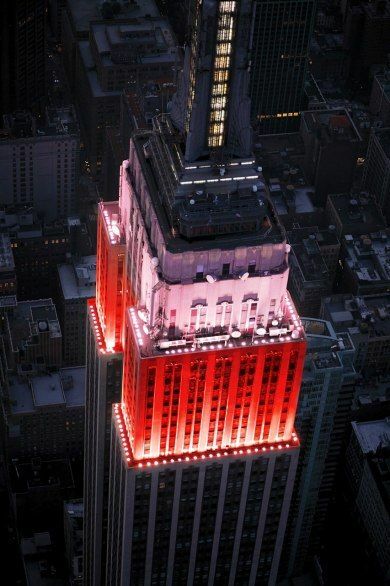 THE EMPIRE STATE BUILDING in NYC on Valentine’s Day. Are you doing something special or fun? 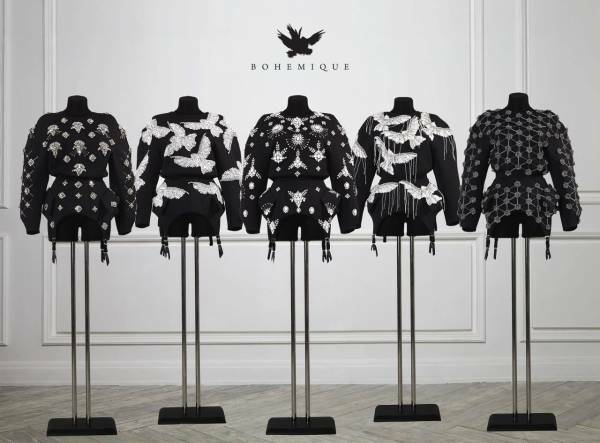 These fantastic designs are made by Bohemique, a young Russian brand with two unknown designers. The two hiding in the dark have a unique style and combine chic, dark, raw, fine, a little bit of gothic and definitely Romantic! Shooting the young and wonderful actress Anna Chipovskaya to launch their amazing collection, with exquisite beaded and embroidered sweatshirts, called Bohemique Demi Couture. ‘WALTZ DARLING’ the elegant editorial spreak for LOVE magazine. My favortite photgrapher, Tim Walker, made these romantic / seductive photoshoot of Kate Moss! 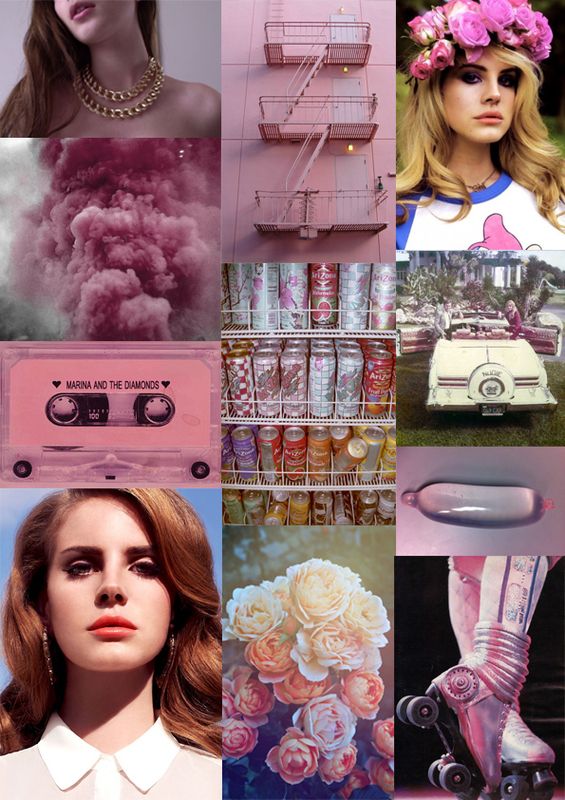 The beautiful combination of black&white and color photography.